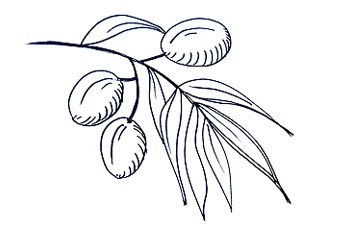 BENESCA - from Latin bene esca "good food"
Welcome to the Benesca family. As in every family Benesca has its own secrets, the main of which says “All we have on our table should bring joy and be made with love”. That is exactly how we treat our products, ensuring that only the best of them reach your table. We strictly follow this rule every day, 12 months a year. 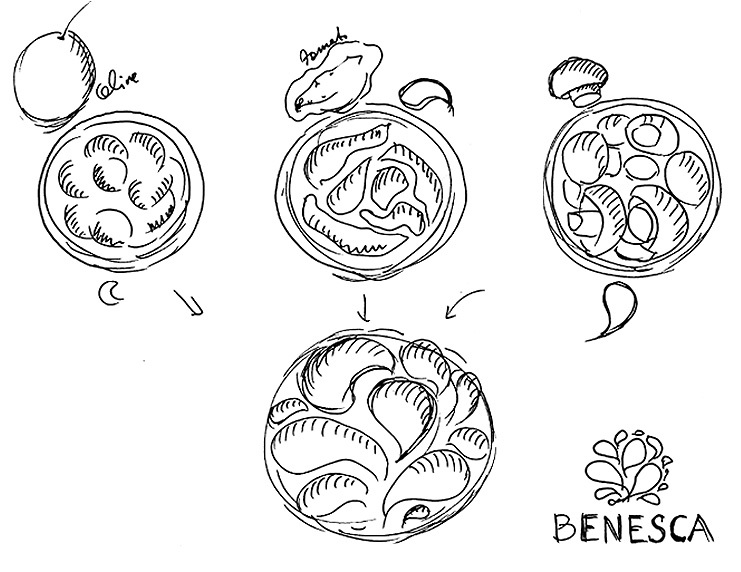 Besides, the coat of arms of the Benesca family consists of 12 elements which symbolize fertility, maturity and harmony. Benesca Gourmet Collection products are carefully selected, produced and packaged according to the highest European standards of quality. 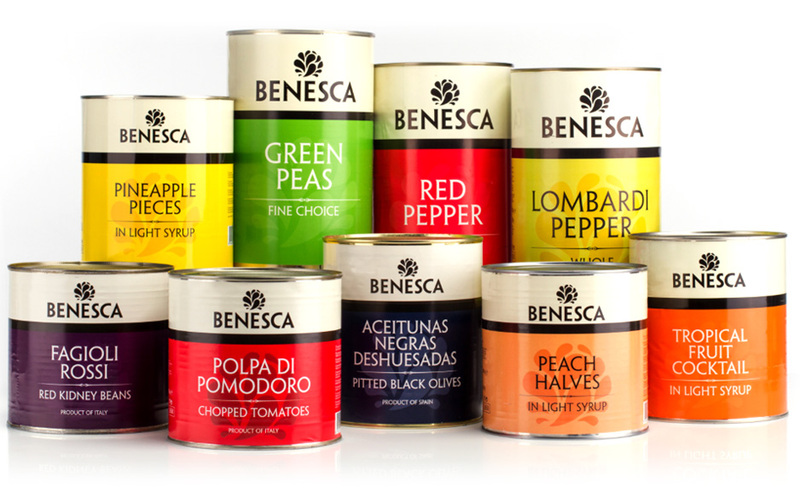 There is nothing more important to Benesca than delivering freshness, quality and wonderful tastes. 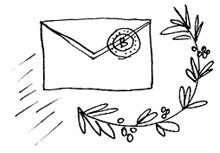 We are constantly looking for something new and interesting and sharing the best of these with you. Delicious sun-dried tomatoes, juicy olives, fleshy artichokes, traditional Italian sauces, pastas and other Benesca products will satisfy everyone who appreciates good quality food, even the greatest gourmand. 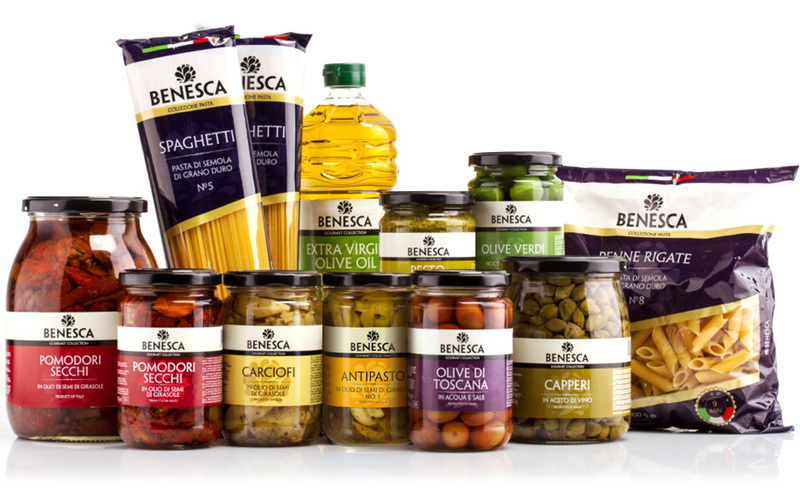 Salads, antipasti, pastry, pastas, Benesca Collection products make every dish taste fantastic. One of the greatest values of Benesca family is to protect our own and our children’s future well-being. We dream about everybody having a possibility to breath clean air, to enjoy Nature’s beauty and to eat good and healthy food. That is why it’s so important for us to take care of our Mother Earth – as the most powerful food products grow only on healthy and ecologically pure land, which is unspoiled by pesticides or chemical fertilizers. 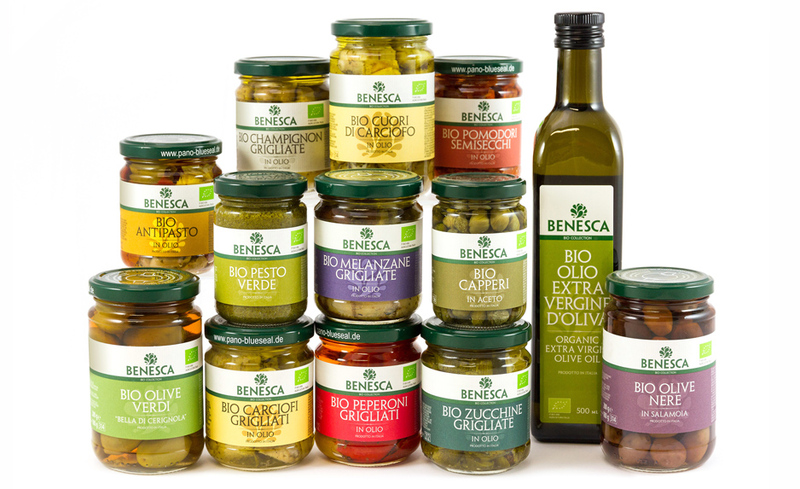 It’s exactly the land, where Benesca Bio Collection food products grow. As a result they are juicy, rich in colour, aromatic and have incomparable taste! In addition, they are full of essential vitamins and minerals, filling your body and mind with strength and energy. Benesca Bio Collection – truly vital products! 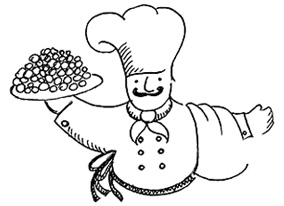 We are proud that Benesca Food Service products find the support of the most exacting clients and chefs, confirming our products have high quality, are convenient to use and meet the strictest requirements. The Benesca name speaks for itself, with the words “Bene Esca” being used by the professionals as the compliment to the best gastronomic creations. Our Food Service line presents the best products gathered from around the world. All products are made from high quality raw materials and strictly monitored at each step. Food Service products will become an irreplaceable element in your kitchen and satisfy the needs of both professional and amateur cooks. If you have any questions please feel free to contact Benesca family.